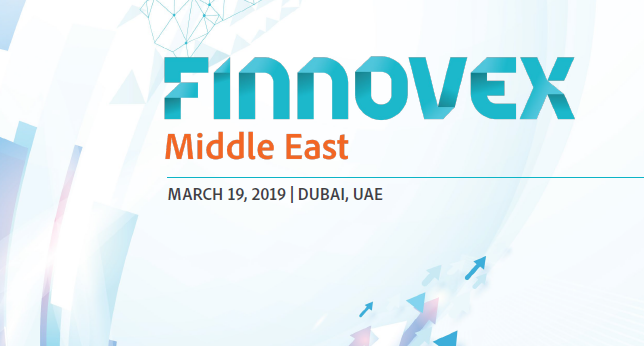 Finnovex Middle East one-day summit will bring together fintech influencers, senior banking experts and financial industry leaders to network, collaborate and discuss the innovation excellence in future of the banking and financial services industry. 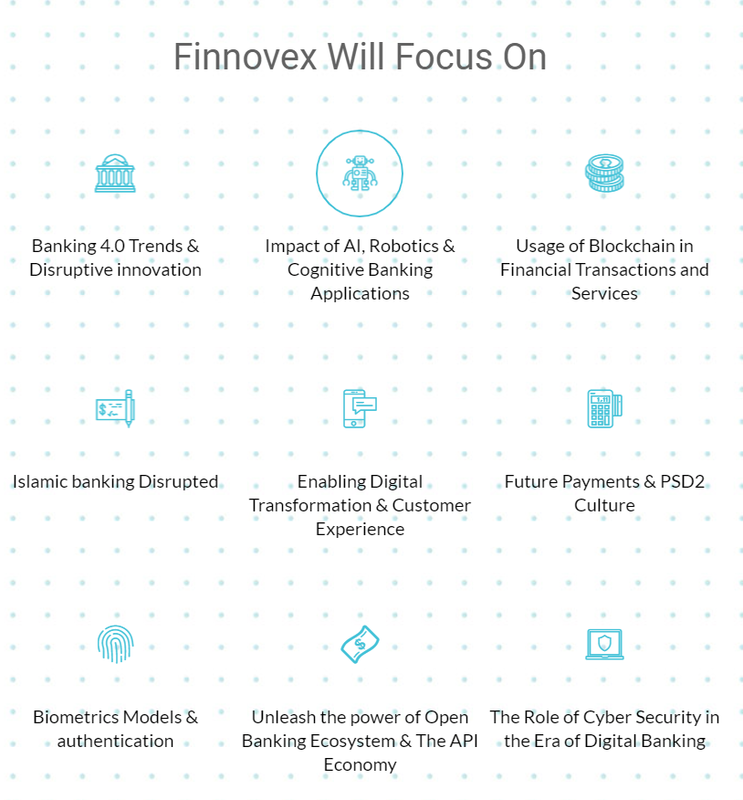 With banks now looking to become truly digital entities, it will be innovation that will act as the differentiator between the best and the rest. 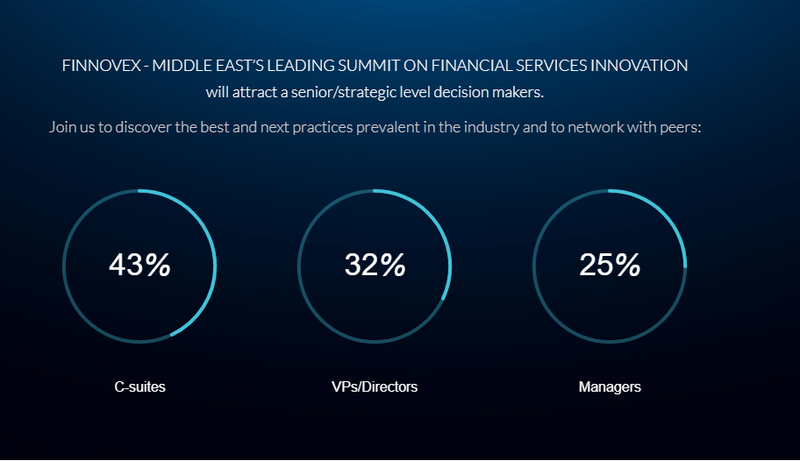 In parallel, the industry is facing ever-changing hurdles related to cyber threats, data protection and increasingly complex regulatory requirements – making the task of navigating innovation increasingly challenging. 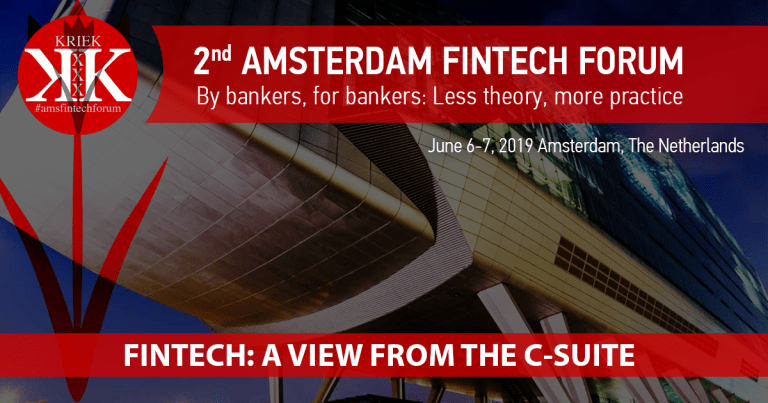 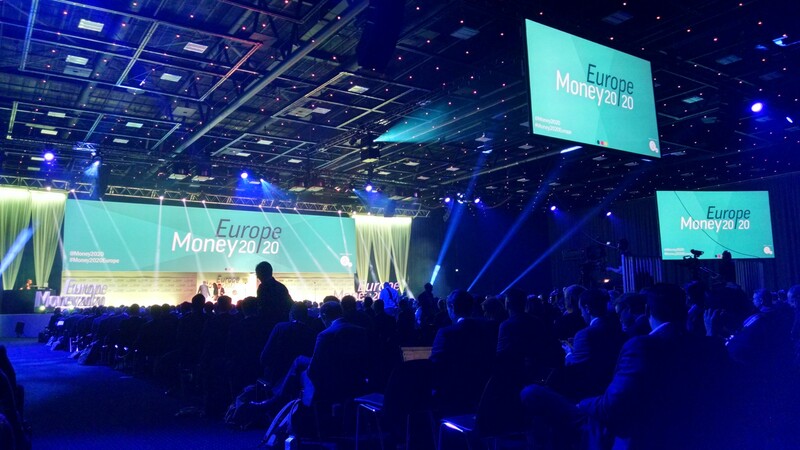 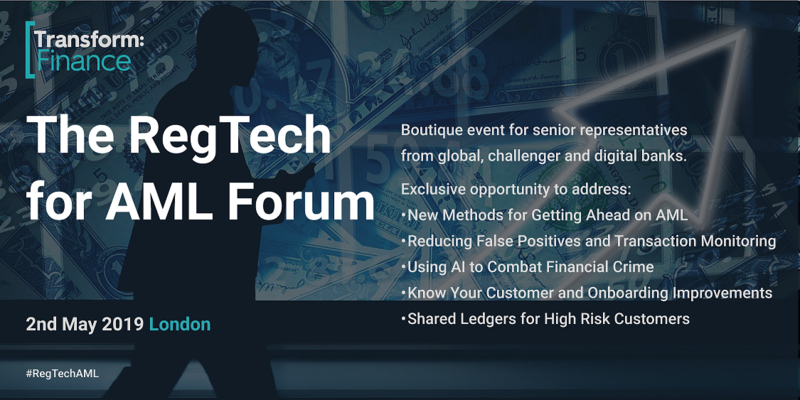 This must-attend summit will focus on the developments in the financial services industry, with an emphasis on the impact of technology and innovation in this sector. 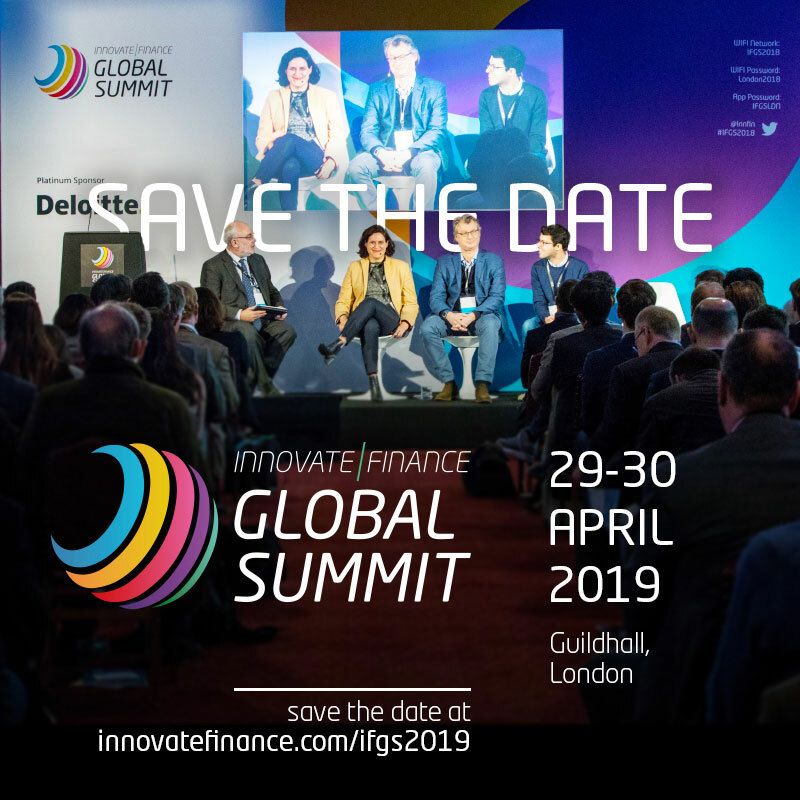 Get Prepared to experience quality, one-to-one networking, as well as key sessions dedicated to important industry topics, demos from premium sponsors, Roundtables, Board Room Briefing and fireside chats on a range of carefully curated topics, Finnovex 2019 will give you and your business a valuable kick start into the future and add value, through knowledge and networking , to the organization you represent to directly target the difficult-to-reach group of digital financial leaders. 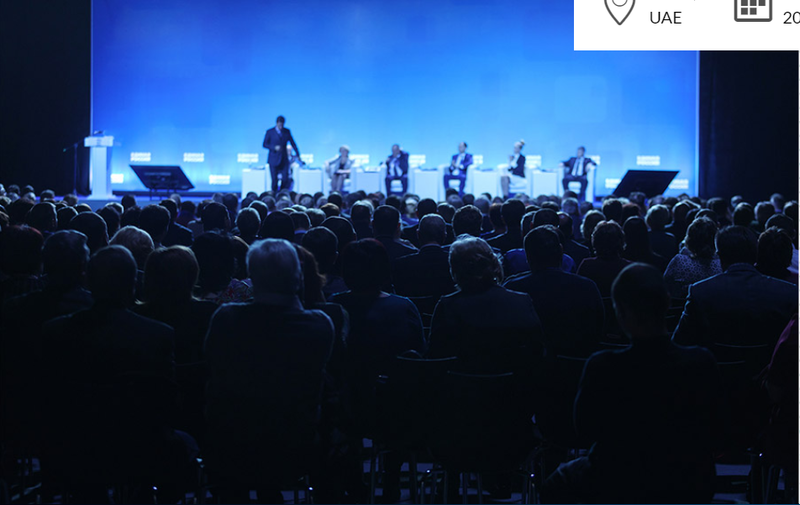 A platform to showcase your organization to a wide audience beyond the conference attendees through print, online, email and social media channels. 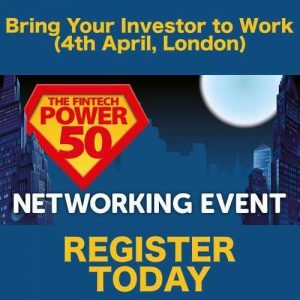 Join us to discover the best and next practices prevalent in the industry and to network with peers!